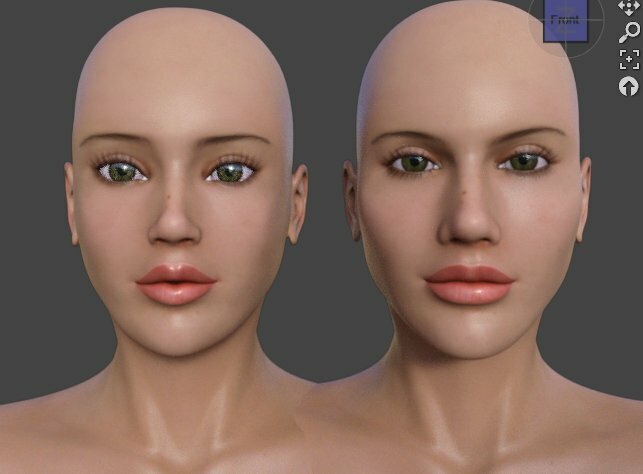 I'm starting a character for Hivewire3d's Dawn figure for Daz Studio. The morphs will be created in Blender3d and I hope to include a lot of extra morphs that can also be used on any Dawn Character unless they are already in Dawn Special edition - we shall see when I purchase it. Much improvements over the previous version, with separate iray materials, diffuse overlay presets, a few joint controlled morphs more makeup options, and a few tattoos. If all goes well it will be on sale at Hivewire3d within a week or so.. 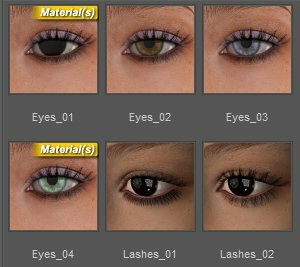 Updated skin textures and material settings ensure better renders in both 3Delight and Iray, plus extra morphs that can be used on other 3d women characters also. Included will be a version that doesnt require V6, kind of a half Tia if you will!